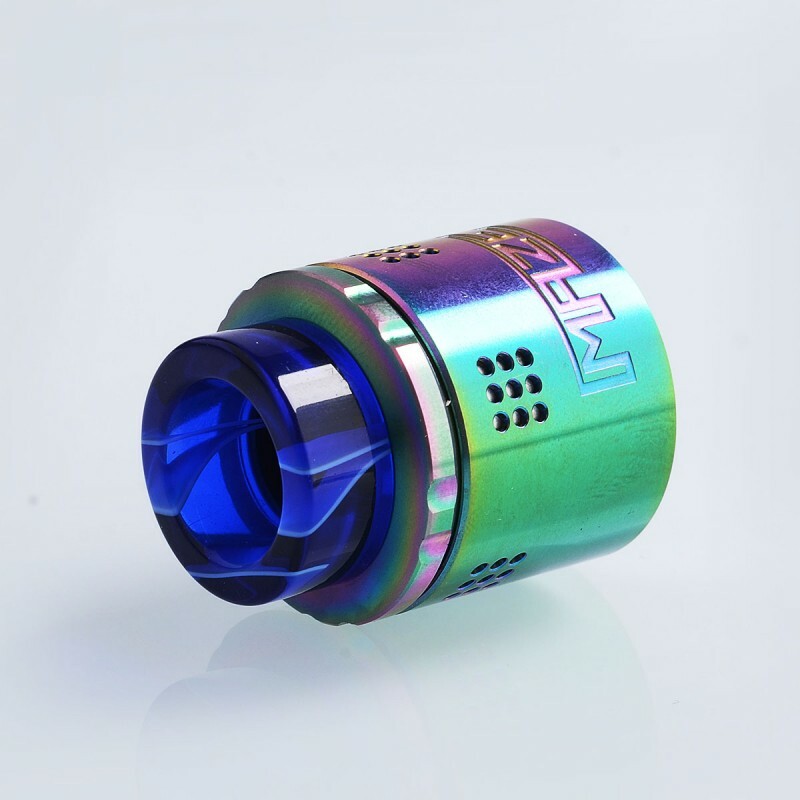 The authentic Vandy Vape Maze Sub Ohm BF RDA can be regarded as the first Sub Ohm BF RDA in the world. 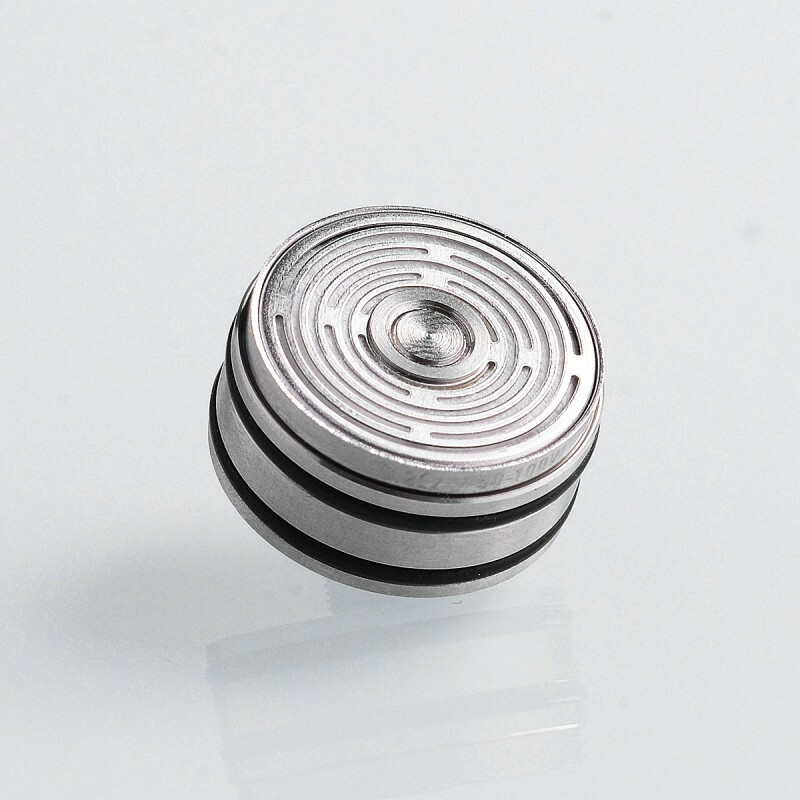 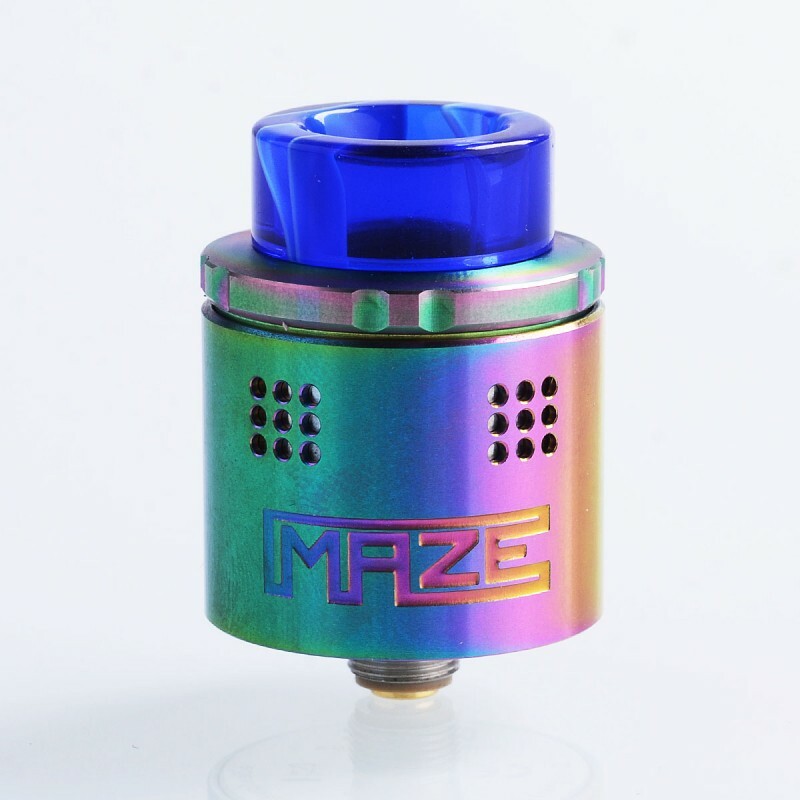 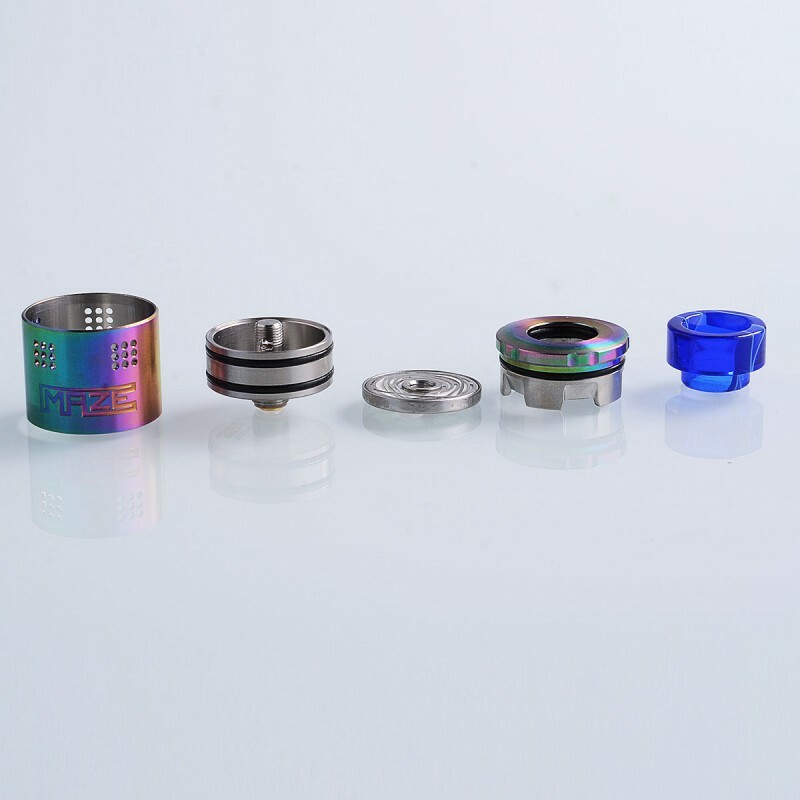 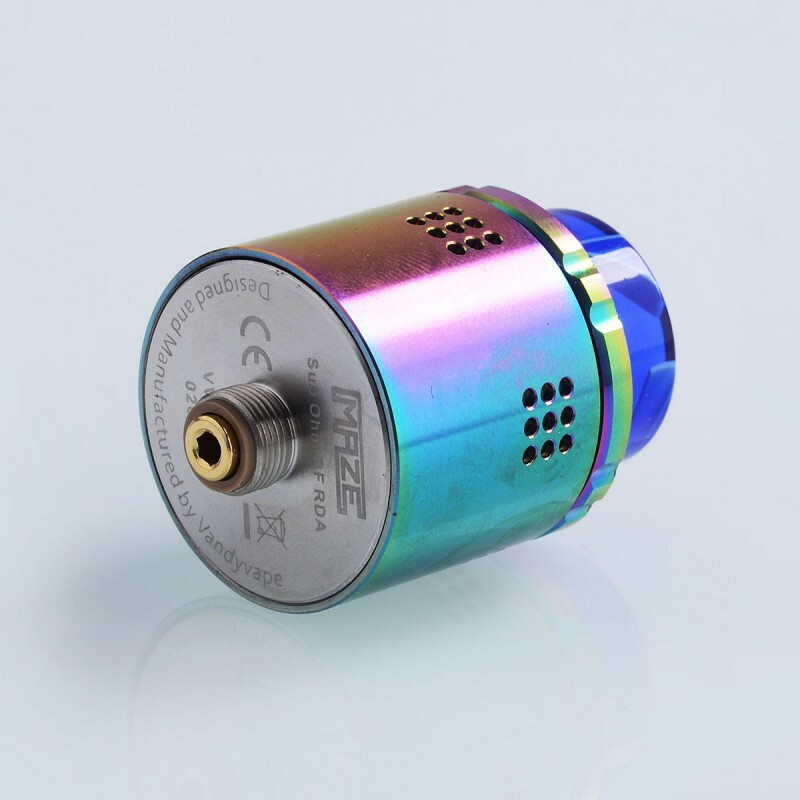 Maze Sub Ohm BF RDA adopts Maze Coils, which is so innovative that can compatible with the Regulated and Mechanical Mod, bringing better safety and compatibility. 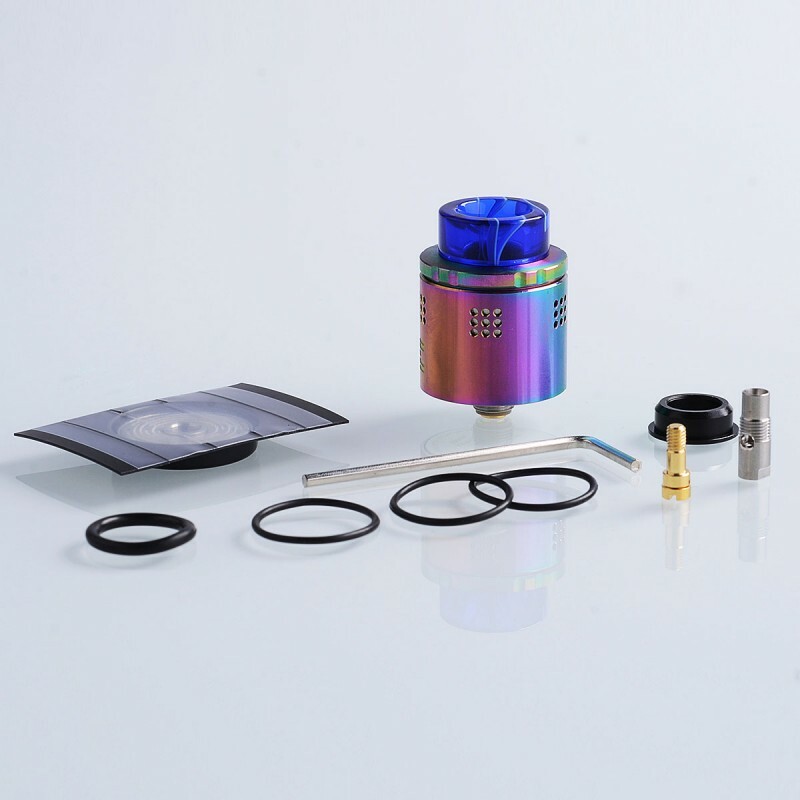 With the five different airflow direction and Maze Coils, it will prevent spit-back of juice and deliver the ultra smooth experience.